Get $40 in travel credit when you sign up! Only for new Airbnb guests! 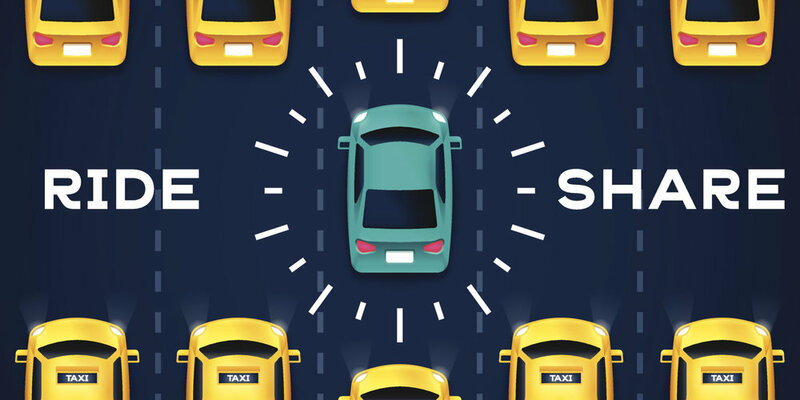 Save $5 on First Ride! The cool thing about the Lady-Comp is that it will tell you when your period is scheduled to arrive, whether you are ovulating or not, and if there is a possibility of pregnancy. The Baby Comp will inform you of a probable pregnancy within about 4 DAYS of conception. Now that's an incredible little computer. I have been using the Lady-Comp for almost two years, and it is the only thing that I use. The ticket price may be a little high for some, (approximately $500), but it is worth it. I can't stress how much I love using this awesome machine. 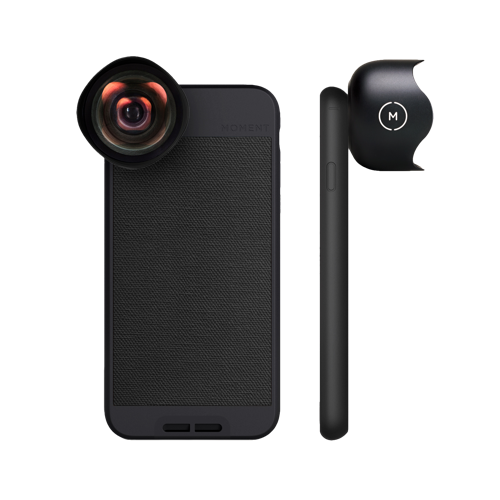 For my detailed video on my experience using the Lady-Comp, click here. Also, why wouldn't Lady comp be reliable with the 99.3% protection against pregnancy? As long as your having periods, and follow the instructions, you will be good to go. Total Life Changes makes a variety of products, including their popular Iaso detoxification tea, gourmet coffees, a selection of weight loss supplements, beauty applications, as well as kits that combine several of their products. We drink the Iaso tea daily and it keeps our system regulated and detoxifies our body of any bacteria. This is a must have for the those who travel internationally. We take this tea everywhere with us. Especially the Instant Iaso tea packets. Accelerate your language learning this October. Join italki's Language Challenge NOW! 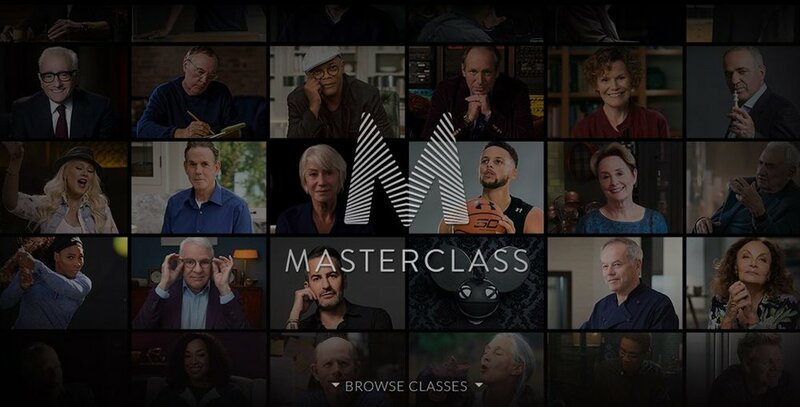 Check out MasterClass to learn various disciplines from expert instructors including music, art, writing, film, cooking, fashion, singing, acting and much more. 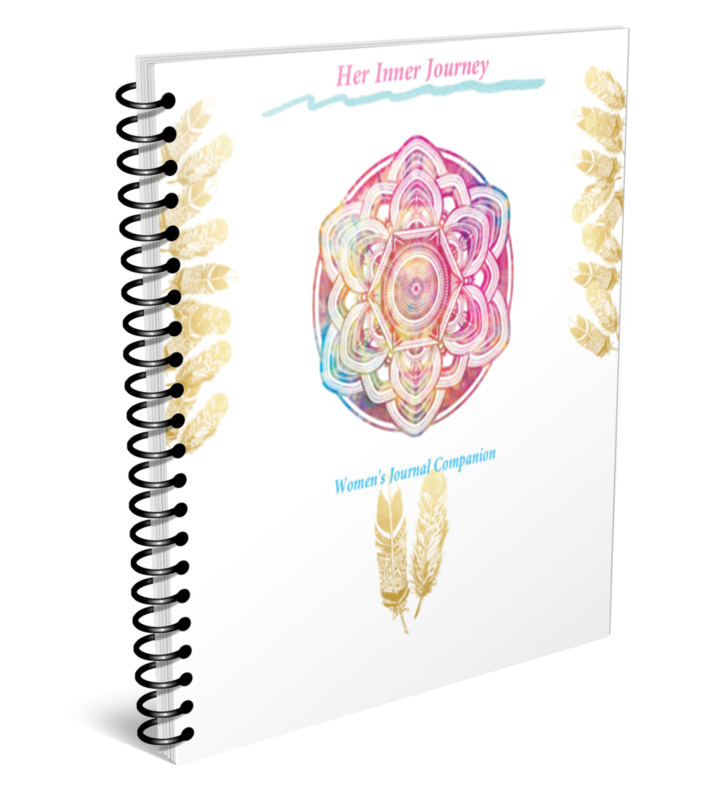 This 90-Page journal “Her Inner Journey”, allows you to reflect inward and find your purpose and passion for life. It offers deep reflection and unique ways to document life moments, and casual thoughts. Every page is different and unique. You never know what you will be asked from day-to-day from, "what will I eat today?" to "who should I pray for?" Ditch the routine and think creatively. Some of the writing prompts are off-the-cuff and random, but that's what's fun about it. This is not your average journal. It is uncommon, engaging and thought-provoking. It infuses your daily life with a bit of positivity and creative fun. What do you dream of for your future? What is your creative power? Record it, memorize it, and examine who you are on paper. This journal is enjoyable, beautiful and simple. Print it out, put it in a binder and make it your own. This journal invites you to begin the quest to tell your story. 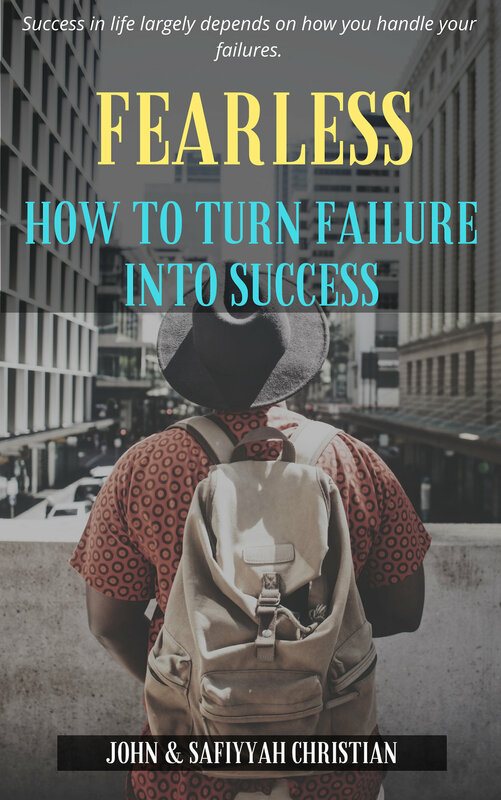 You will see yourself for the first time, as someone who can accomplish anything, as long as you follow the journey written within these pages. Grammarly is a cloud-based English-language writing-enhancement platform. This is a must have for students, writers, educators and anyone who needs a little help perfecting their writing skills. Little Passports is a kids subscriptions boxes that aim to teach children about geography and the world around us.